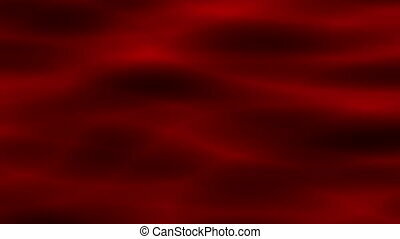 Enlighten crimson abstract loop. 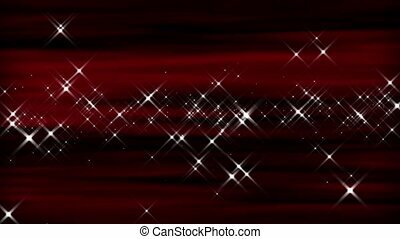 Perfectly seamless loop with a flowing crimson red abstract pattern, sparkling particles and gleaming lights. Perfectly seamless loop with a flowing crimson red abstract pattern, sparkling particles and gleaming lights. 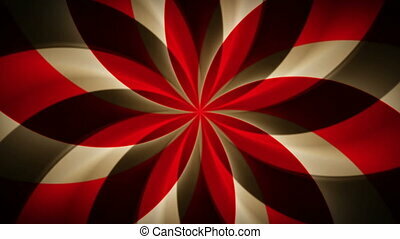 Perfectly seamless loop with a seamlessly looping abstract background pattern of crimson red. 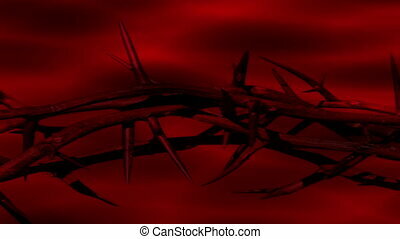 Perfectly seamless loop features a crimson red abstract background with a crown of thorns overlaid. Very text-friendly! 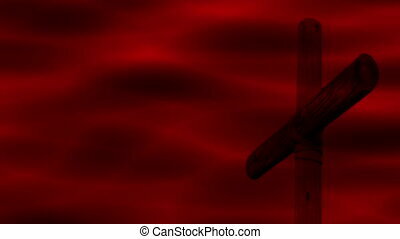 Perfectly seamless loop features a crimson red abstract pattern with and old rugged cross overlaid to one side with text space. Great for worship services or Easter. 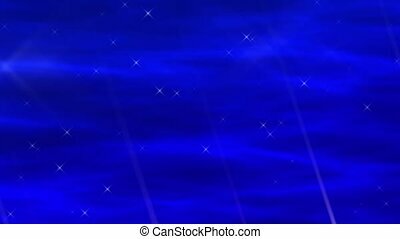 Perfectly seamless (no fade) loop features large decorative ornamental snowflakes falling against a fiery red abstract motion background resembling clouds at night. 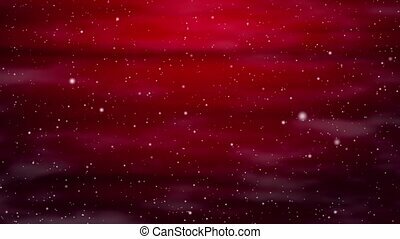 Snow flurries fall backed by a ruby red abstract motion. Loops in a perfectly seamless (no fade) fashion. 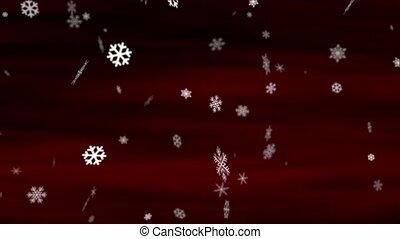 Snow falls slowly over a deep red abstract gradient in this perfectly seamless (no fade) motions background loop. One minute long. 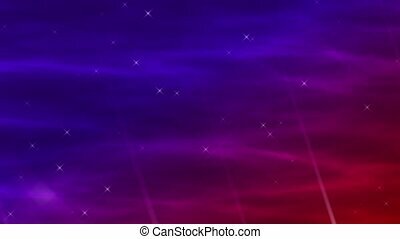 This perfectly seamless abstract loop features a colorful background of ruby red, violet purple, and cobalt blue with rising sparkling particles. The word %u201Csin%u201D in corroded, textured text is overlaid on a deep red grunge motion background in this perfectly seamless loop. 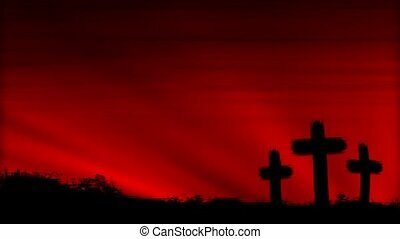 Three crosses silhouetted by a colorful cloud pattern behind. Seamless Loop. 30 seconds. 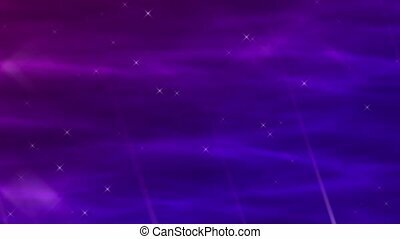 Perfectly seamless loop with a flowing purple gradient abstract pattern, sparkling particles and gleaming lights. 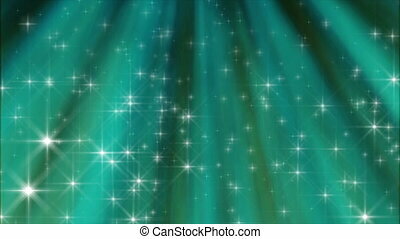 Perfectly seamless loop with a flowing deep blue abstract pattern, sparkling particles and gleaming lights. 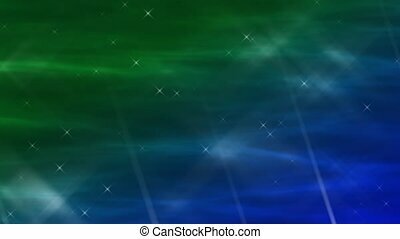 Perfectly seamless loop with a flowing emerald green through blue gradient abstract pattern, sparkling particles and gleaming lights. 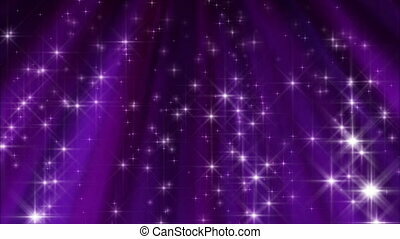 Perfectly seamless loop with a flowing Violet through red gradient abstract pattern, sparkling particles and gleaming lights. Perfectly seamless loop with a flowing Blue through violet gradient abstract pattern, sparkling particles and gleaming lights. 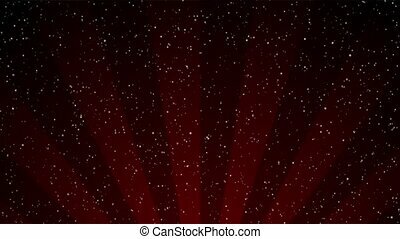 Perfectly seamless loop features a crimson red abstract background motion with shining star particles moving about. 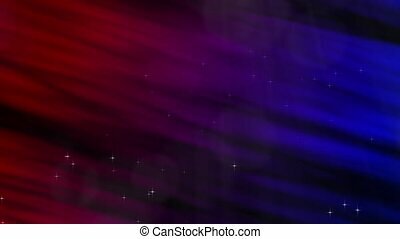 Perfectly seamless loop features a crimson red and cobalt blue abstract background motion with shining star particles moving about. Abstract loop features a mesmerizing, kaleidoscopic motion pattern in cherry red and chocolate brown tones. 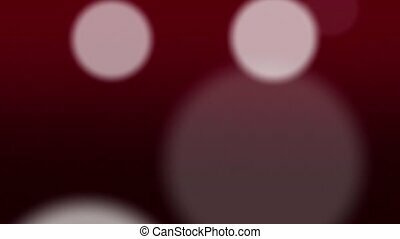 Perfectly seamless abstract loop features white circles that come, move subtly, and go over a deep red background. 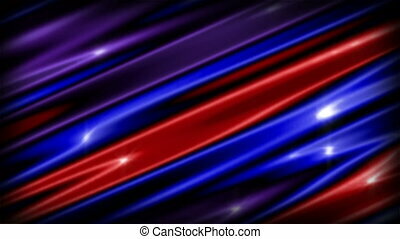 Colorful, text-friendly abstract background loop with red, blue, and purple tones. 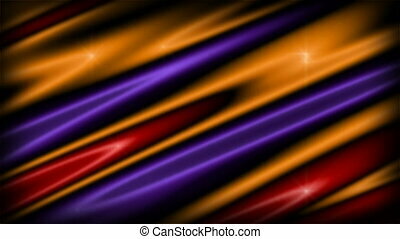 Colorful, text-friendly abstract background loop with red, orange, and purple tones. 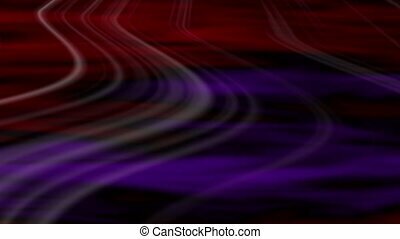 This perfectly seamless and very useful motion loop features a pattern of flowing, streaking lines over a colorful abstract background of violet purple and scarlet red. 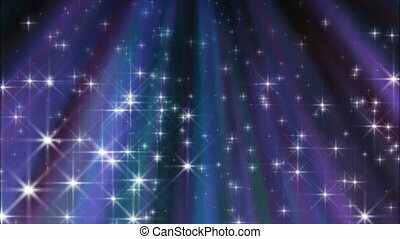 This seamless loop features colorful rays of light shining down with sparkling star particles falling from above.